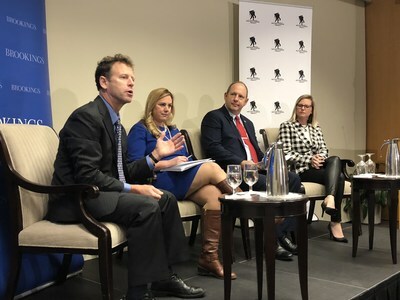 WASHINGTON, /PRNewswire/ -- Wounded Warrior Project® (WWP) released the results of its ninth Annual Warrior Survey during a panel discussion hosted by The Brookings Institution. Every year, to learn more about warriors' physical, social, economic, and mental health needs, WWP conducts the nation's largest and most comprehensive survey of veterans who have sustained physical and hidden injuries of these wars. This year marks the survey's ninth issuing and the first time that five-year trends will be released.